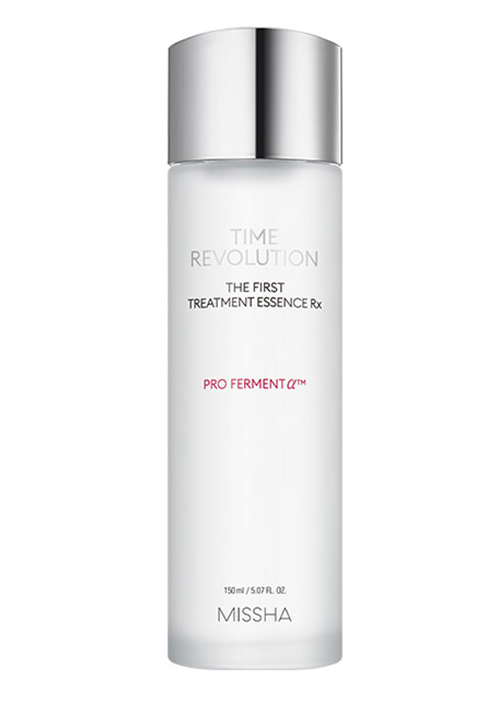 Amp up your skincare routine with the help of Time Revolution First Treatment Essence. Contains 80% Fermented Yeast extract that hydrates, restores, revitalizes, and gives skin a youthful glow. Perfect for all skin types.